Where to Buy Niban FG, Niban-FG Fine Granular Bait - 1 - 4 Lb - $13.75 for Sale with Fast Free Shipping! 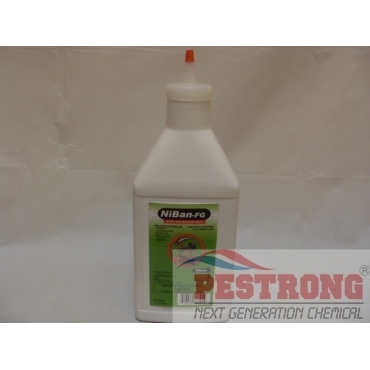 Niban-FG Fine Granular Bait - 1 - 4 Lb is easy to use granular type, low toxicity, boric acid-based, weather resistant bait for controling carpenter ants, roaches, ants, crickets, mole crickets, and silverfish. Brush Killer Triclopyr Herbicide - Qt -..
There’s no better professional grade, all-around bait for targeting the two most prominent invading pests you deal with: cockroaches and ants. Niban-FG’s new formula includes a tougher, weatherized granule that will last longer than any other on the market, providing you with a more effective kill between quarterly visits. This is the industry’s only granular bait with the power of borates and our patent pending. It was formulated with a concern for the environment, it’s easy to use and it has produced amazing results since it was created. Niban-FG targets a wide spectrum of pests and can be used both indoors and out. Target : cockroaches, crickets (including camel and mole), ants, carpenter ants, silverfish. NOT labeled for snails and slugs. 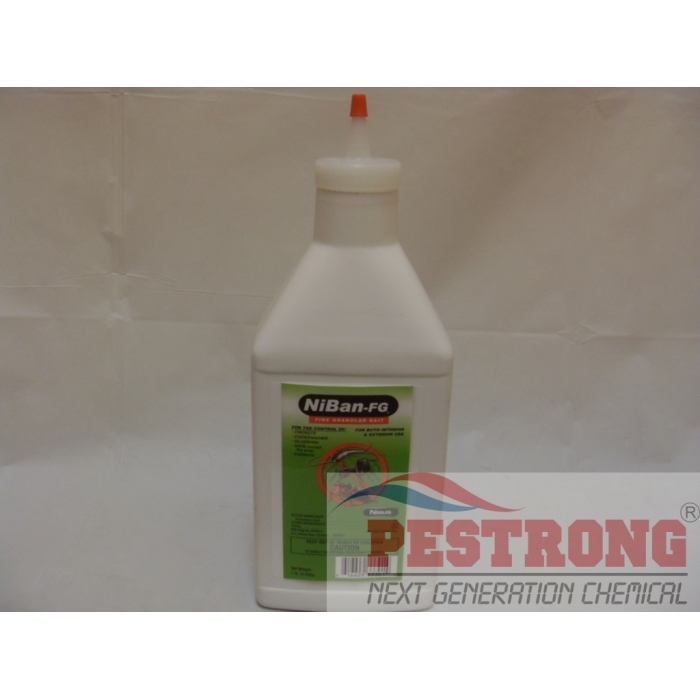 Niban-FG works differently than most other insecticides. For starters, it doesn’t kill by toxicity; it works by taking advantage of a unique feature in the biology of roaches, ants and other insects. By ingesting Niban-FG, the insect becomes unable to extract nutrition from its food and starves to death. Because this effect only occurs in insects, humans and other living things don’t share the risk. And because Niban-FG doesn’t depend on toxicity to kill, insects cannot become immune to it, ever. Powerful stuff and it isn't even a poison. It's just natural but it's very good at killing off roaches and ants. And the price is great.